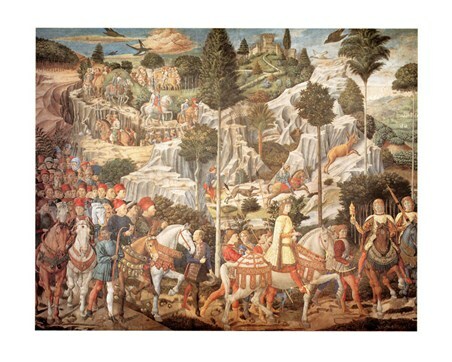 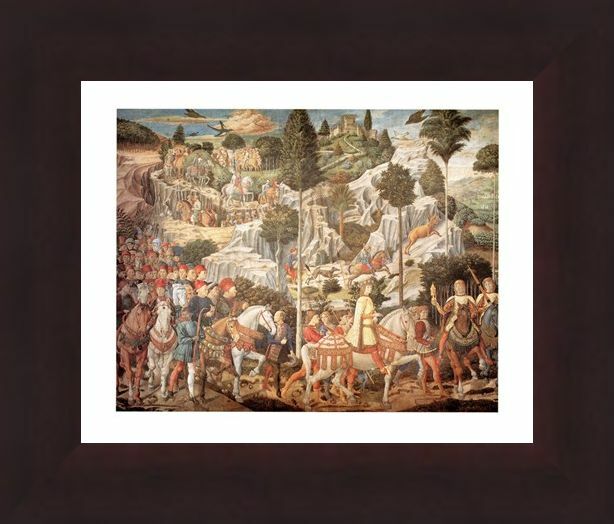 Art Print: If you are looking for an art print which is being a sense of spirit and vitality to your home then you will love this busy piece by Italian artist Benozzo Gozzoli. 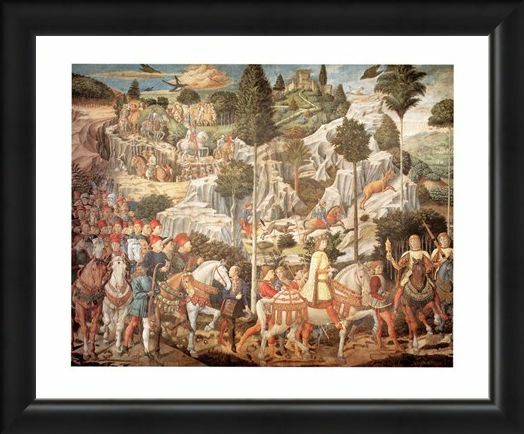 Painted around the 1450's, 'Corteo dei re Magi' depicts the Epiphany of the arrival of the Three Wise Men. 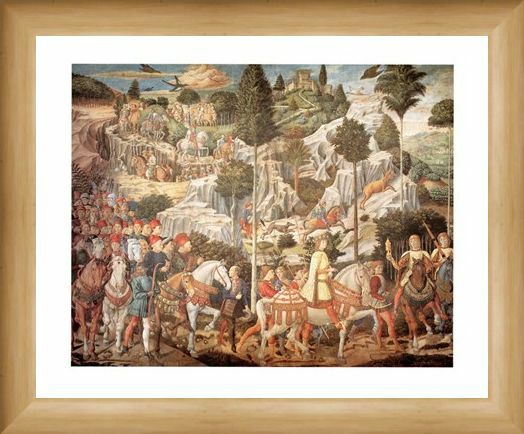 A group of followers dressed in brightly coloured clothes march to the castle on the horizon to celebrate this long standing religious event. 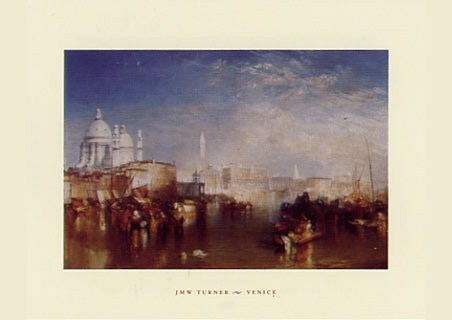 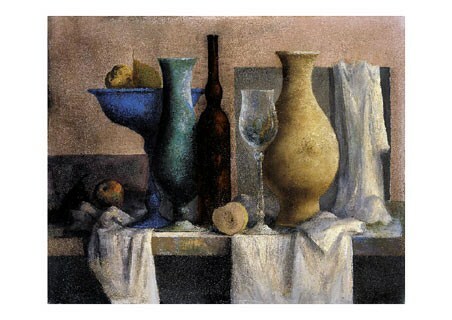 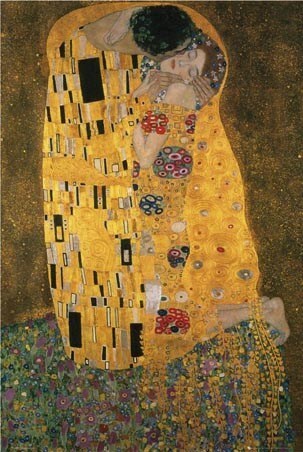 Whether this print appeals to you for religious reasons or you are taken by the wonderfully uplifting and social feel to the painting, it is guaranteed to make for an eye catching addition to your home. 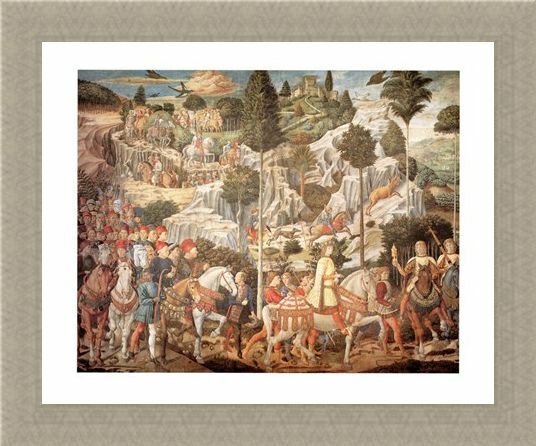 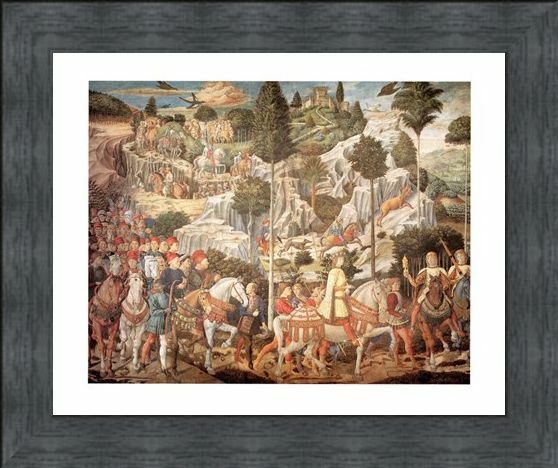 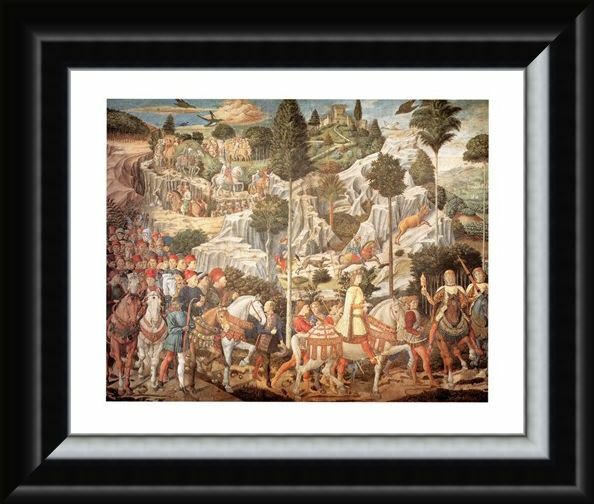 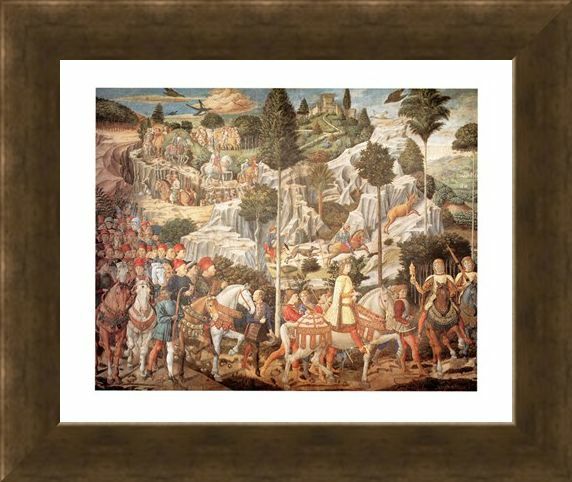 High quality, framed Corteo Dei Re Magi, Benozzo Gozzoli mini print with a bespoke frame by our custom framing service.